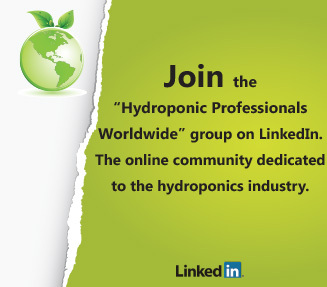 One main reason why people choose hydroponics is because they are able to precisely control what nutrients their plants receive. While soil gardens more or less have a basic level of nutrients provided to them through the growing season, hydroponics gardeners can give their plants different nutrients according to whatever their garden happens to need. Unfortunately, this advantage can become a liability if you do not follow the proper nutrient feeding schedule. 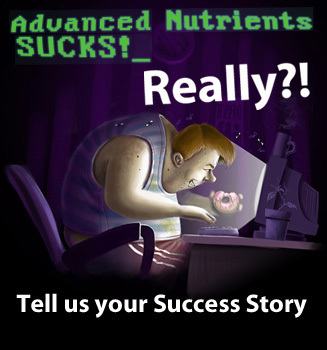 While what precisely is the best kind of nutrient feeding schedule for you can vary. Nitrogen For Growth – The vegetative stage is obviously crucial to having a successful harvest season. 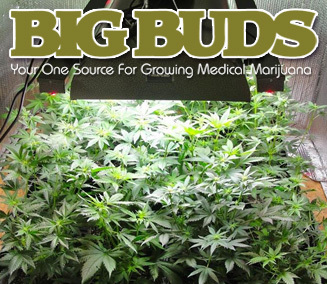 The larger that you can make your plants, the more budding and fruiting sites will appear, which increases the probability that you will have a highly successful growth season. For this reason, you need to make certain that your nutrient solution during this time has high levels of Nitrogen. It is helpful to use three part nutrients during your nutrient feeding, so that you can easily mix a nutrient solution that best suits your needs. P and K for Fruiting and Flowering – While nitrogen is the most important macronutrient for vegetative growth, phosphorus and potassium are the most important to get those large, heavy flowers and dense fruits. This is why you should make certain to change to a more PK dense nutrient solution during this stage. 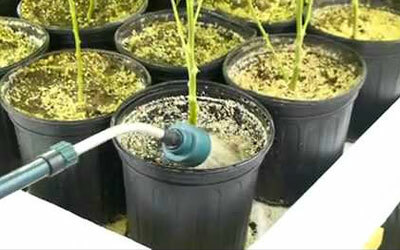 One of the biggest mistakes that you can make, however, is using a PK 13/14 nutrient solution. 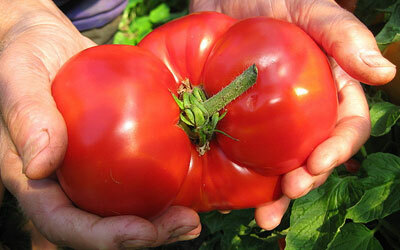 While this was once popular during hydroponics, this ratio is based on obsolete science. Modern research proves that you have much better off using a PK 9/18, with a one to two ratio of these nutrients. Don’t Forget the Lights – A common beginner mistake to assume that since light helps your plants produce the carbohydrates that are essential for growth, more light is always better. 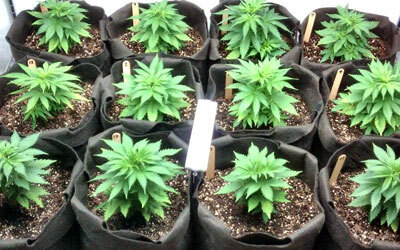 In truth, the only time your plants can benefit from twenty-four-hour lighting is when they are seedlings or cuttings. As they enter the vegetative stage, it is actually much better to switch to eighteen hours of light a day. As you change your nutrient feeding schedule for the flowering or fruiting stage, you should change the photoperiod to twelve hours a day. 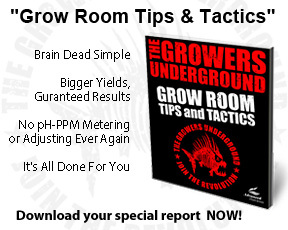 If you leave your grow lights on for more than this, you will just be wasting a lot of money, and not be doing your plants any good. 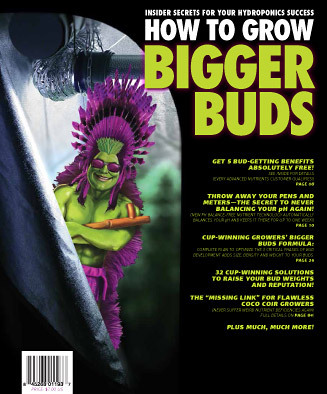 Flush Out your Plants – The final step in your nutrient feeding schedule should be to totally remove all of the salts an other compounds that can actually harm the taste and aroma of your harvest. While hydroponic nutrients can do wonders for growth, they can severely harm taste. 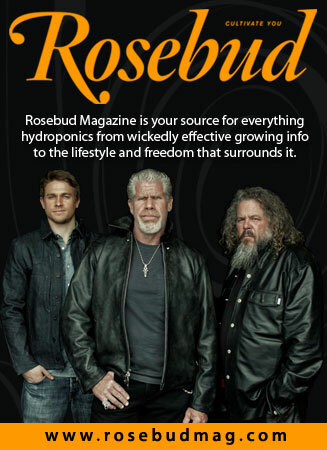 Fortunately, plant flushing is a fairly simple procedure. 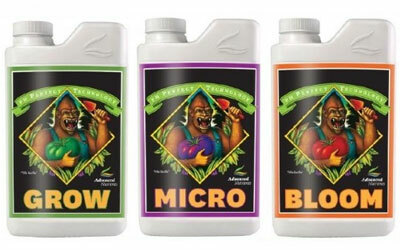 You simply need to fill your reservoir with pH-balanced water two to three days before you begin harvesting. You should also include a plant flushing supplement. 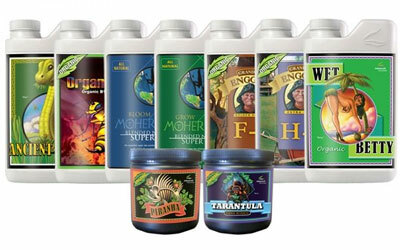 These contain compounds that can thoroughly clean out your plants and vastly improve taste.